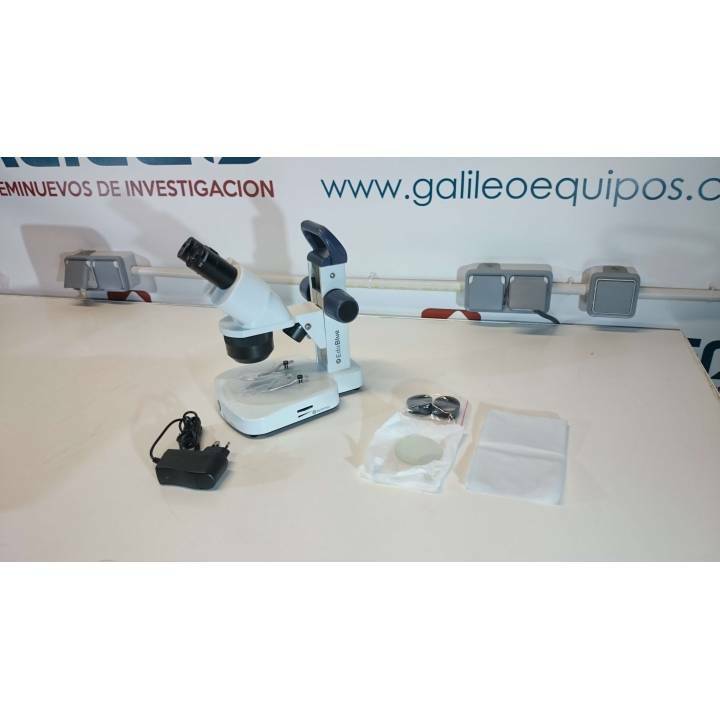 We sale stereoscopic microscopes (magnifying glasses) new brand EUROMEX. Pick the one that best suits your needs. 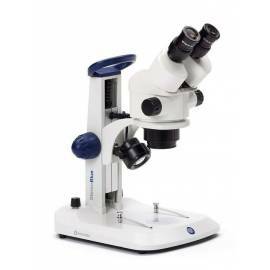 Binocular stereomicroscope StereoBlue SB.1402, target rotating 2x / 4x 20x / 40x magnification with ergonomic support with illumination LED incident and transmitted. 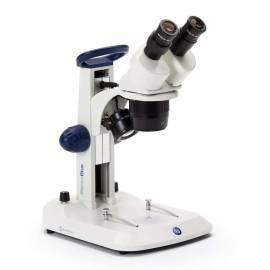 Stereomicroscope zoom binocular StereoBlue SB.1902, zoom objective 0.7 x to 4.5 x,magnification from 7x to 45x, and ergonomic support and illumination LED incident and transmitted. 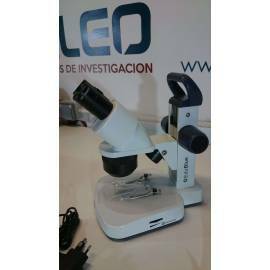 Stereomicroscope trinocular Nexius Zoom NZ.1903-P. Objective-zoom 0.67 to 4.5 x, magnification of 6.7 x to 45x, light incidente and transmitted 3-W LED. 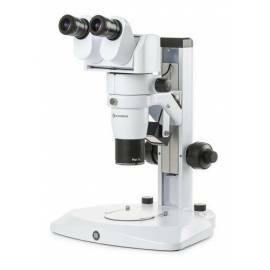 Stereomicroscope binocular zoom NexiusZoom EVO NZ.1703-P. Zoom lens 0.65 x-5.5 x. Magnification of 6.5 x to 55x with pilar. Iillumination incident LED 3 W e iillumination - transmitted LED 3 W of the rotating mirror. 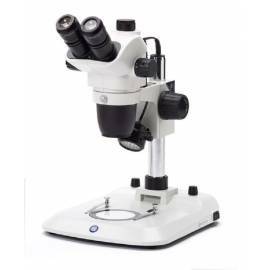 Stereomicroscope Series DZ DZ.1805. 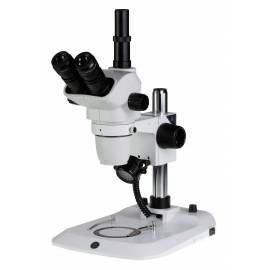 Zoom 1:8 for enlargements of 8x to 64x, head binocular with inclination up to 20 °, eyepieces EWF 10x / 22. Objective, apochromatic 1xplany large stand, ergonomic, illumination LED incident and transmitted. 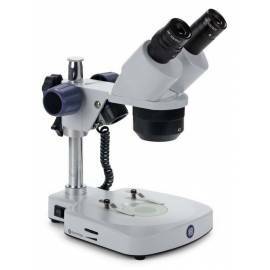 Stereomicroscope Series DZ model DZ.1100. 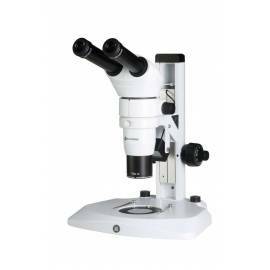 Zoom 1:10 for enlargements total of 8x to 80x, head binocular with gradient of 0 to 35°, eyepieces EWF 10x / 22. Objective, apochromatic 1xplan and large stand, ergonomic, illumination LED incident and transmitted.